How can I put title chapter at center of the line in tableofcontents? 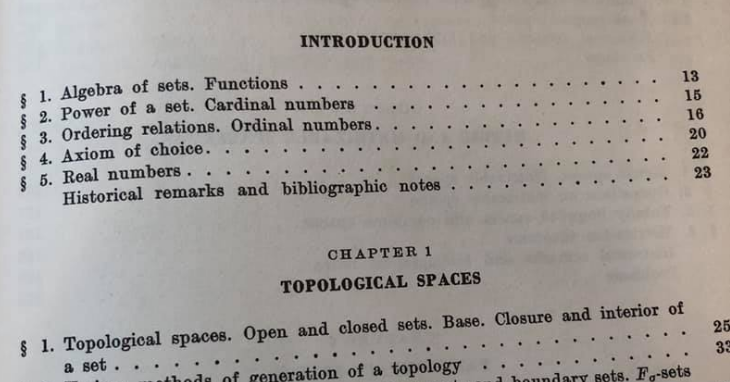 I am trying format \tableofcontents I want to put the chapter's titles Topological spacesat center and Chapter 1, ...like this picture , but I can't get the result. 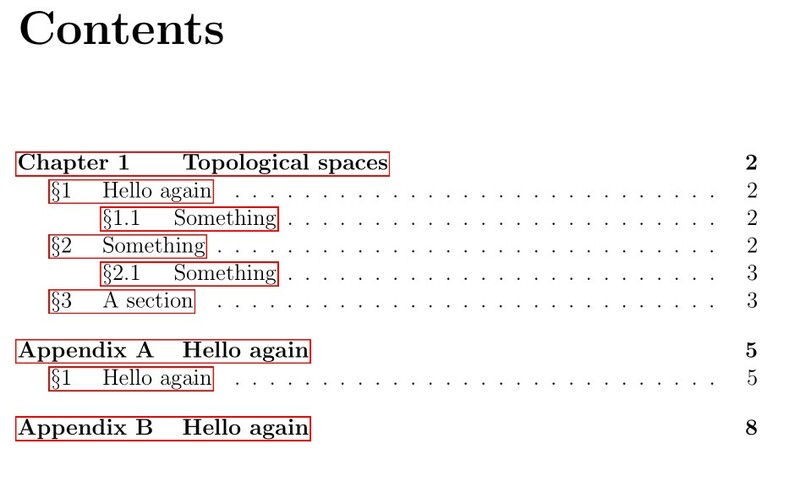 Use the tocloft package to adjust the style and placing of division titles in the ToC. For more information read the manual (> texdoc tocloft). How can I change the chapter title bold in the table of content? How can I get the yellow box in tableofcontents? How can I center the title of a new listof with tocloft?